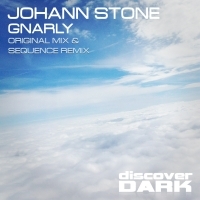 Icelandic producer and DJ Johann Stone returns to the Discover Dark label with 'Gnarly'. Alongside the original is a remix from fellow Discover Dark artist Sequence. 'Gnarly' is available now from Beatport and iTunes.